As an advocate of clean eating my go to snack for those times when I am craving something sweet is fruit. I like to think of fruit as nature’s candy because it is sweet without preservatives and artificial ingredients. 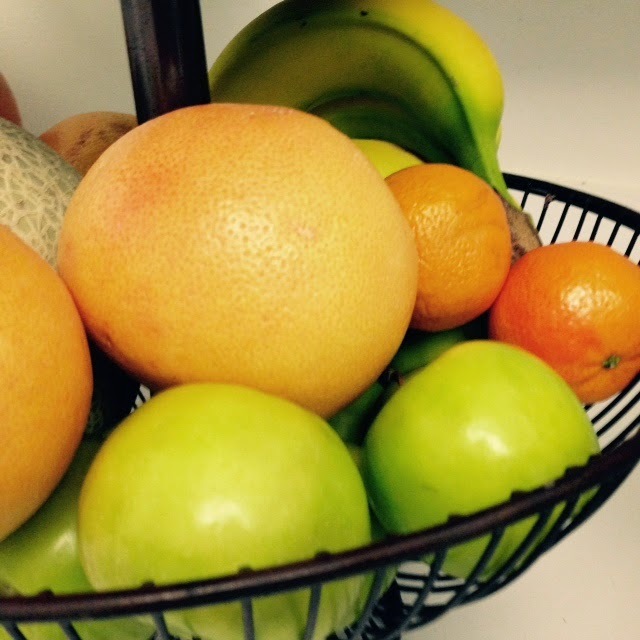 The best way to remind yourself to eat fruit in is to buy a variety and place it in a easily accessible bowl or rack. Not only does it make your kitchen counter look pretty and colorful, you will find yourself grabbing a piece each time you are hungry. 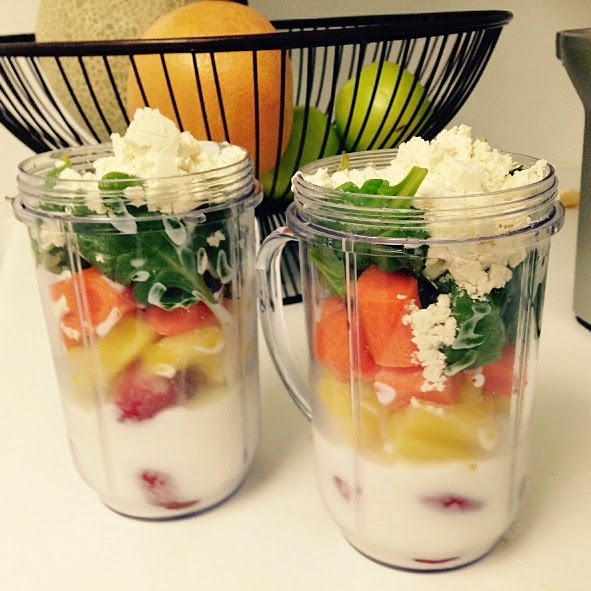 One way to include fruit to your diet is adding it to your morning smoothies. One of my favorite combinations is pineapple, strawberries, spinach, carrots, almond milk and organic protein powder if your goal is to build like I am. Green smoothies are my ultimate favorite because of they are low in sugar and packed with nutrients. Try blending kale, cucumber, granny smith apple, a tsp of fresh lemon juice and water for a tasty green smoothie. Sometimes I substitute almond milk for water for a slightly creamy smoothie. Have this 3 times a week and you skin will thank you . If you have no time for blending and juicing you can just cut up some fruit, place it in a cute bowl and enjoy. Either way incorporating this healthy food item to your diet will do wonders for your health.